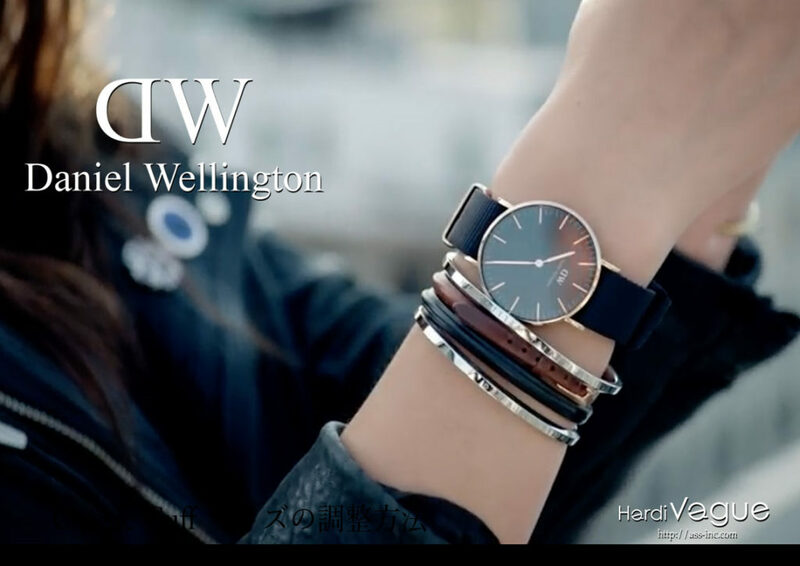 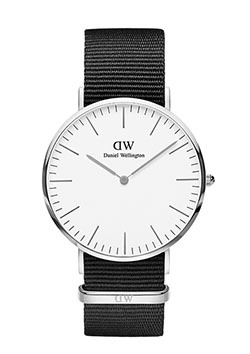 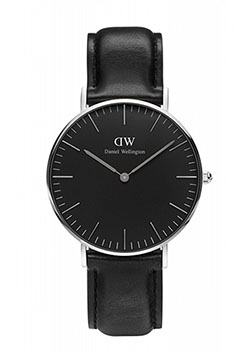 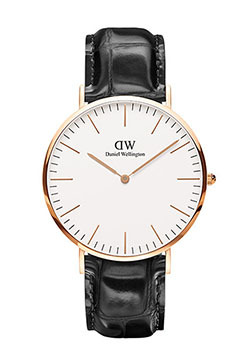 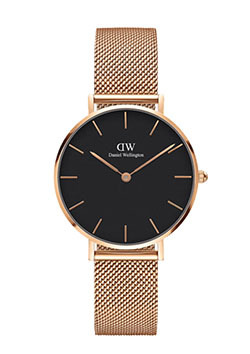 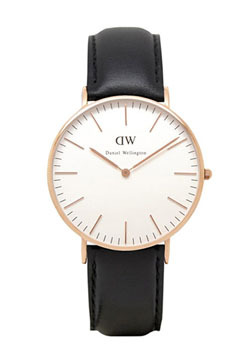 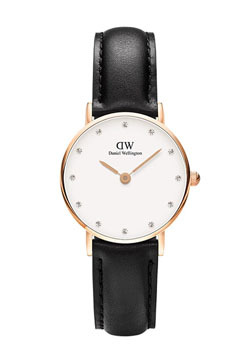 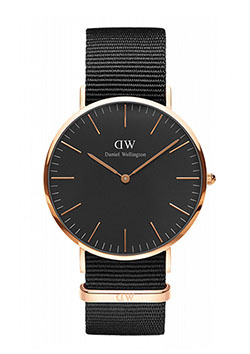 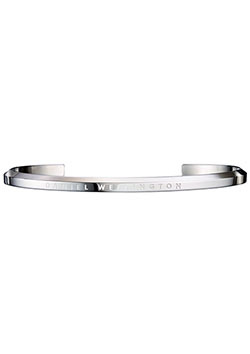 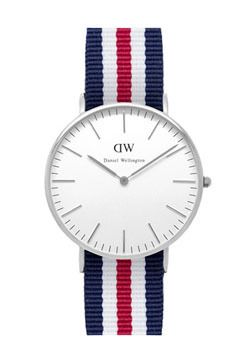 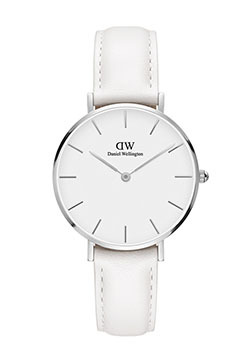 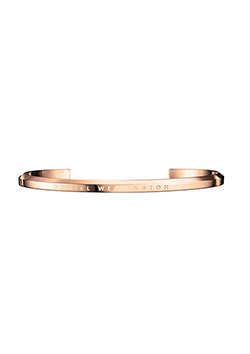 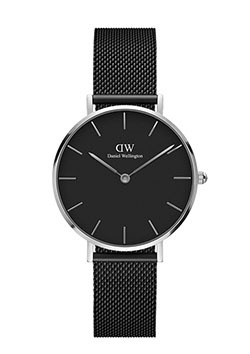 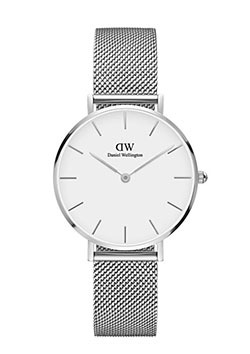 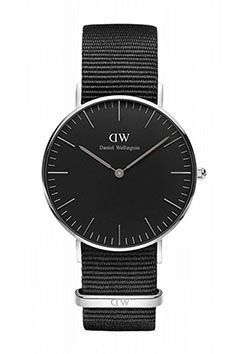 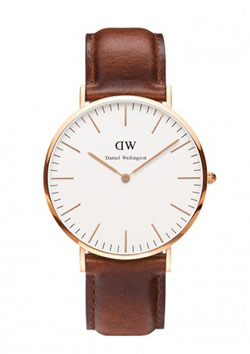 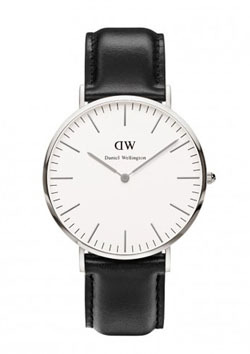 The Scandinavian identity with its minimalistic design is most apparent when looking at a Daniel Wellington timepiece. 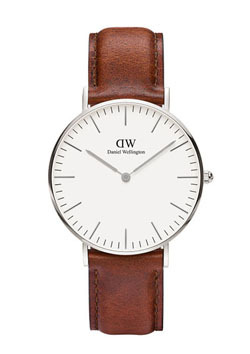 The thin, stylish case works perfectly with the elegant leather straps, as well as the playful NATO straps. 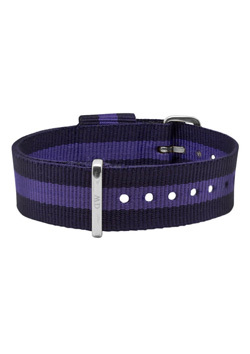 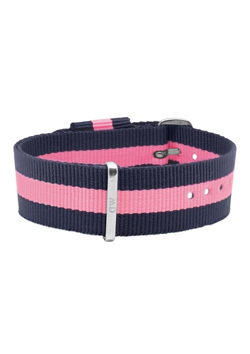 All of our straps are interchangeable, which means that you can easily alternate between all of your favourites. 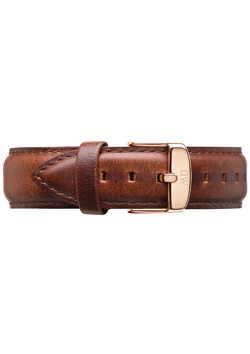 Go from leather to NATO, or vice versa, by using the pin from your watch box. What combination is on your wrist today?